CONCERTS IN THE PARK is pleased to announce that at 2pm on the 3 February 2019, at De Waal Park in Cape Town we will be starting the Concert Season with star studded lineup. For the first time ever, the legendary Sipho “HOTSTIX” Mabuse will be performing at DeWaal Park. Sipho is an integral part of the entertainment industry, and his contribution to the diverse landscape of South Africa is appreciated and honoured by music lovers the world over. 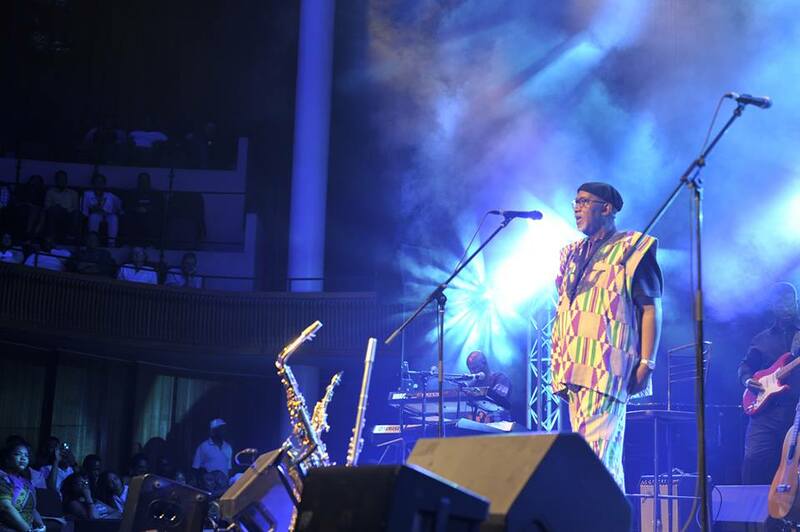 In fact, throughout the course of his 54-year career, Sipho has become a musical ambassador for South Africa. Second on the lineup CONCERTS IN THE PARK are so pleased to welcome our long standing friends THE RUDIMENTALS. Celebrated AFRICAN-SKA band The Rudimentals is a socially diverse, fun-filled act that strives to interact with people of all ages and tastes. This multi-layered musical offering is made up of highly accomplished, talented and entertaining musicians, representing a blend of youth and experience. The band has also shared stages with some of South Africa’s top headliners, including Johnny Clegg, Lucky Dube, Hip Hop Pantsula, Freshlyground, Fuzigish; and toured extensively with the likes of The Wailers and legendary UB40…. Our headliners will be supported by the newly formed band MMINO. The band members are based in Khayelitsha. The band was formed by Mohau Moahloli after playing for multiple bands around Cape Town. Mmino’s music is original and is influenced by the diverse African culture it has the fusion of African pop, Afro soul disco, Mbhaqanga jams with a twist of reggae making it more current and relevant music. All instruments are played live on stage , the music is inspired by the everyday experiences in the second largest township of South Africa. Being an example for the youth, they create music that caters for young and old across all races. This first Concert will be a once in a lifetime opportunity to experience these amazing artists at ALMOST NO COST. Tickets will cost R20.00 per person available for sale at Computicket and also at the gates on the day of the concert. We look forward to seeing everybody for a Sunday of unbelievable entertainment. Confirmed artists include Zyma Amien (South Africa) of Art First in London, United Kingdom, Medina Dugger (US/Nigeria) of Art Twenty One in Lagos, Nigeria, John Metelerkamp (South Africa) of Candice Berman Gallery in Johannesburg, South Africa, Troy Makaza (Zimbabwe) of First Floor Gallery in Harare, Zimbabwe, Chris Soal (South Africa) of Guns & Rain in Johannesburg, South Africa, Aime? 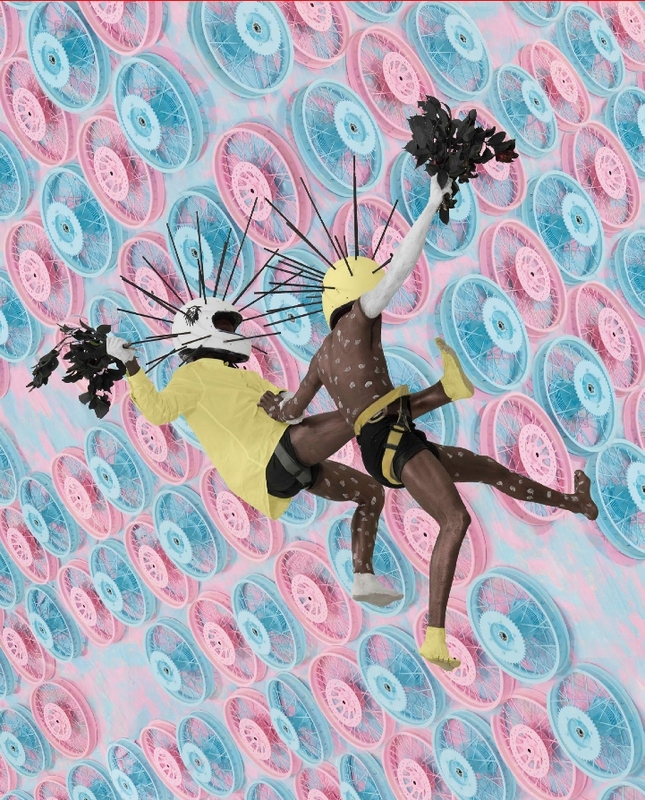 Mpane (Democratic Republic of Congo) of NOMAD GALLERY in Brussels, Belgium, Armand Boua (Ivory Coast) of LKB/Gallery in Hamburg, Germany, Ihosvanny (Angola) of MOVART in Luanda, Angola, Michael Cook (Australia) of THIS IS NO FANTASY in Melbourne, Australia. Next: NutriBullet – Think Pink! Johannesburg has been blessed with beautiful sunny days and there is no better way to enjoy our city than in the scenic surroundings of our inner cities, parks and obscure locations. After a long hard week at the office, grab your friends on the first Friday of every month and head down to the culinary delights of Food Truck Fridays with the first of the 2018 lineup happening on 2 February, 2018. Come and experience the amazing culinary delights from some of the best food trucks in the business with special appearances from local craft beers, craft gin and much more, while enjoying the subtle sounds of live music from artists such as Jaryd Smith, Kyle September, Mash’d Potatoes and many more over the year. You can expect to see appearances from Snorting Boar Smoker, The Knickerbocker Ice Cream Co., Pizza Stroller, The Gatsby Station, Al’s Chuck Wagon, Coffee from Mobile Coffee Café and many more. To top if off, why not grab a draft from one of the featured craft breweries such as Darling Brew, 5 Skippas, Eish Tea, Growler Brewing Co., Copperlake, Leaky Tap Brewery, RIOT Beer, Dragon Brewing Co., Hazeldean Brewing Co., Brewhogs, Drifter Brewing Co., Soweto Gold, Red Rock Brewing Co., Garagista Beer Co., Erdinger, Salitos and a host of other beverages such as gin, rum and soft drinks for the kids. Tickets are free and online bookings are required to access the event. 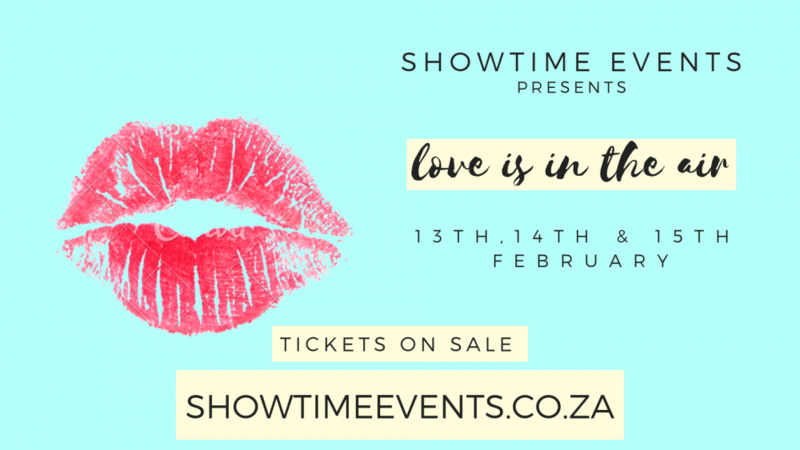 You can get your hands on these limited tickets now from Quicket.co.za.